Ashbourne defeated Corduff to reach the Cup final. Ashbourne Rooters left their Corduff counterparts with red faces on Saturdays as they were defeated in front of their loyal fans. Ashbourne Rooters came from two goals behind to defeat Corduff Football Club in a semi-final match of Aisling Cup competition which was played at the Corduff Sports Centre’s football field on Saturday’s afternoon. Corduff started the game brightly as they impressed their loyal fans by scoring two goals within the first half of the game. They maintain their steadfastness in defending the goals till the end of the first half despite Ashbourne rising and mounting pressure on them before the whistle. Ashbourne Rooters stood tall to the challenge in the second half of the game, as they scored a goal back at the early stages of the half after a counter attack was converted by their striker. Just some moments later, Corduff fc goalkeeper was caught and dribble at the edge of the box leaving the goal net opened, Corduff defender rushed to the goal-post to defend the ball from scoring by diving and stopping the shot with his hand like a goalkeeper. 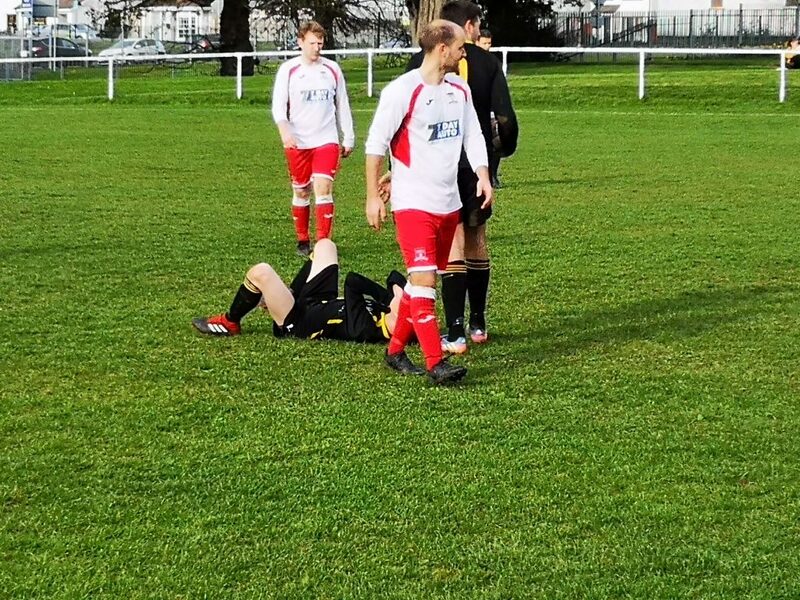 The defender was shown a red card and a penalty kick was awarded to Ashbourne Rooters FC. The penalty was taken by the captain of the Ashbourne side and it was a decisive one that sent the Corduff goalkeeper the wrong way. This was the moment that change momentum of the game, Corduff fc left with ten men against eleven. They held their nerves in the defence area and pushed the game to extra time. The pressure was too much for the Corduff side, and they finally bowed to it as Ashbourne worked a perfect counter-attack that exposed the defence of Corduff, and finally scored the winning goal. The hope of Corduff’s trying to push the game to penalty shoot-out was shattered, and their fans were left fuming they were disappointed at the performance of the team they love. The match disrupted so many times due to rough and hard tackles which led to injuries and unexpected substitutions. The referee was condemned by the fans on so many occasions for ignoring to stop the ball and award fouls due to bad challenges and hard tackles. So you want to be a journalist? Here are 5 tips to make your dream come true.